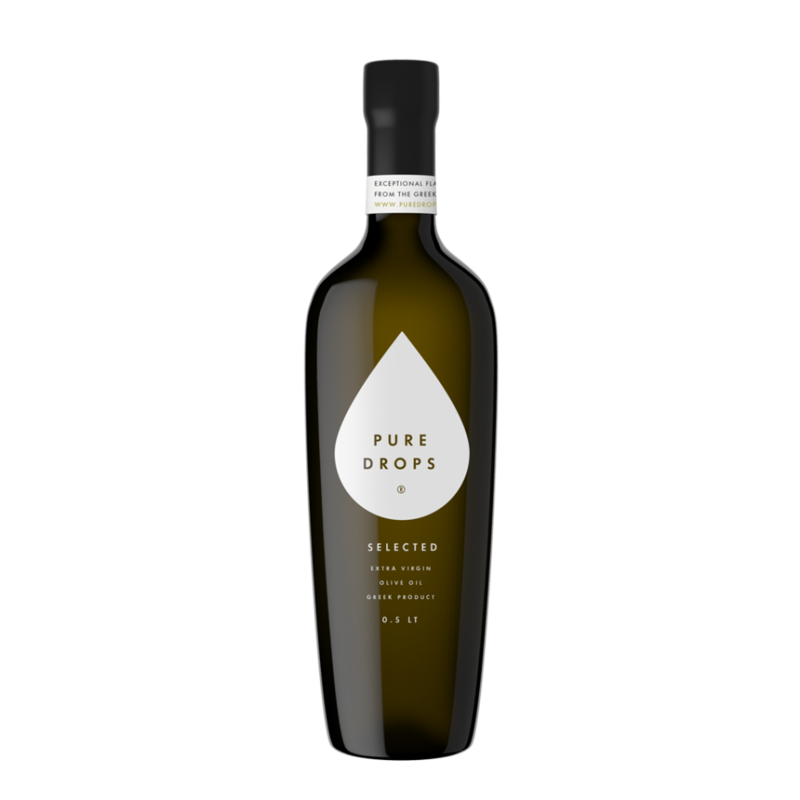 Pure Drops of Extra Virgin Olive Oil, naturally twisted from the finest olives in Greece. It has a deep bright golden color, a fruity bittersweet flavor and the aroma of green olive leaves. It is 100% cold-pressed on the vacuum mill and keep the highest levels of flavor, nutrients, and antioxidants. 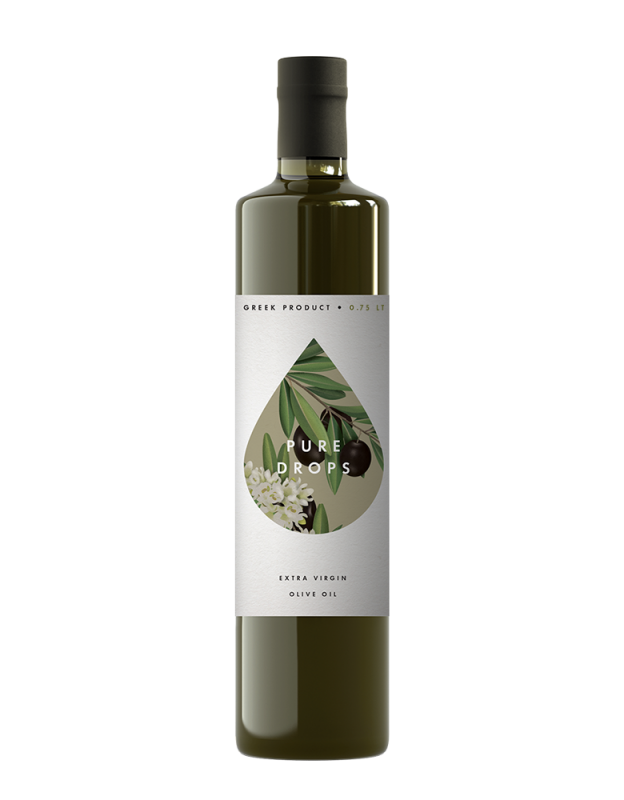 A high quality Extra Virgin Olive Oil that will relish your dishes and enrich your daily nutrition. 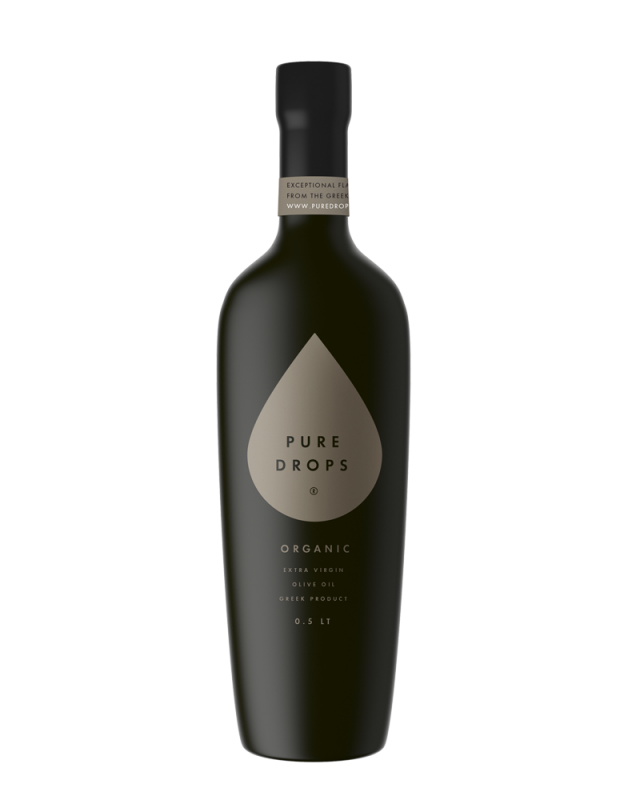 PURE DROPS® Selected olive oil is intended for unique daily gastronomic pleasures. 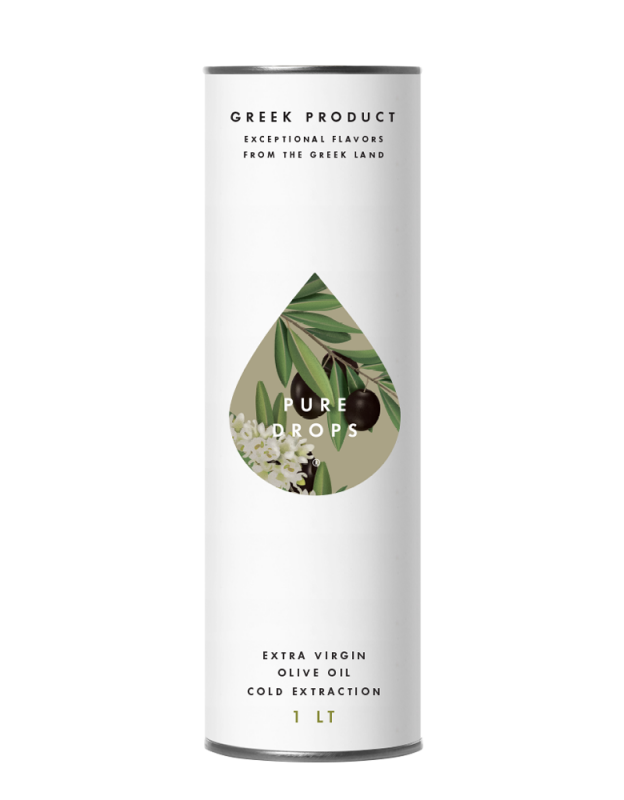 We select the best fruits of our olive groves carefully and produce one of the best olive oils of the Greek land. Our olives are oiled on the same day as the day they are harvested, which means that the final product remains very close to its natural state. It is produced with the cold-pressed method, keeping all levels of flavor, nutrients and antioxidants at the highest possible levels. 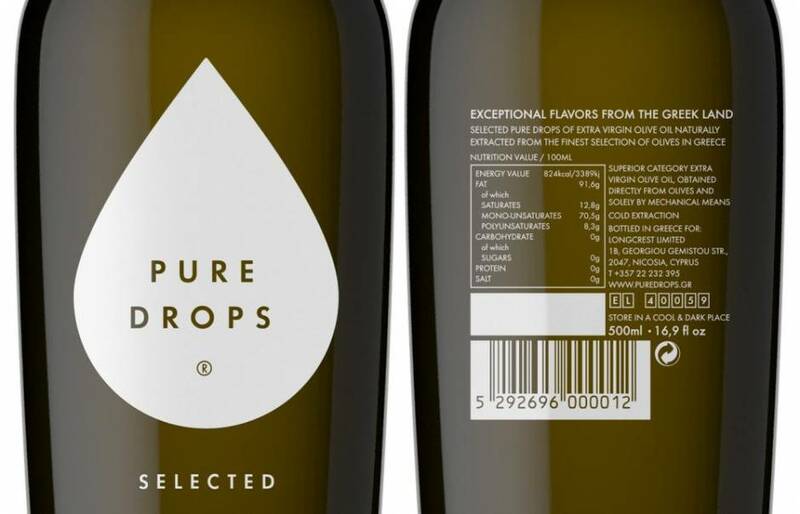 PURE DROPS® Selected is produced on a Limited quantity and edition.